Levi's NFL Collection is back for the 2016 football season. 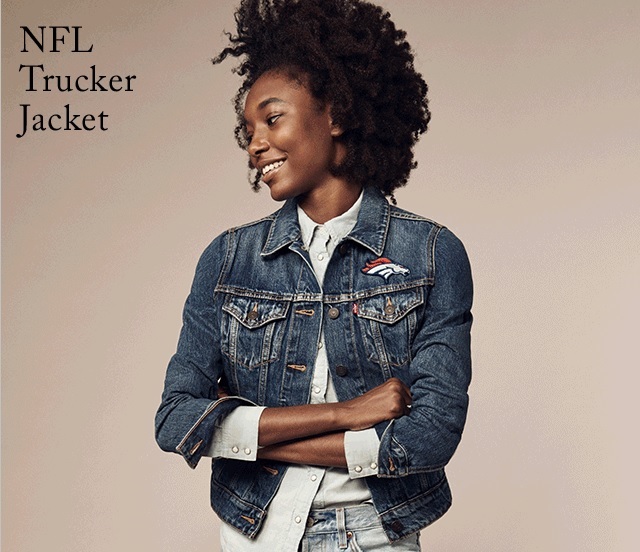 The NFL Trucker Jacket comes with various team logos for both men and women. You can pick your favorite team. This year they have an even wider selection of team styles than last year. 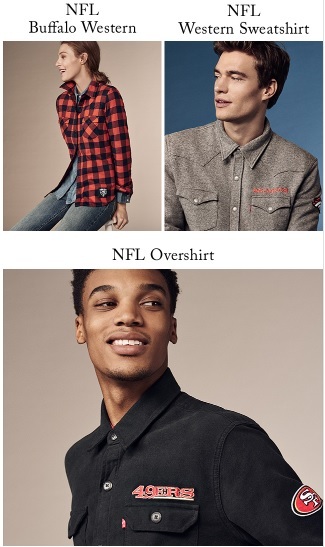 Learn more about the NFL Buffalo Western, NFL Western Sweatshirt, and NFL Overshirt at the Levi's website. 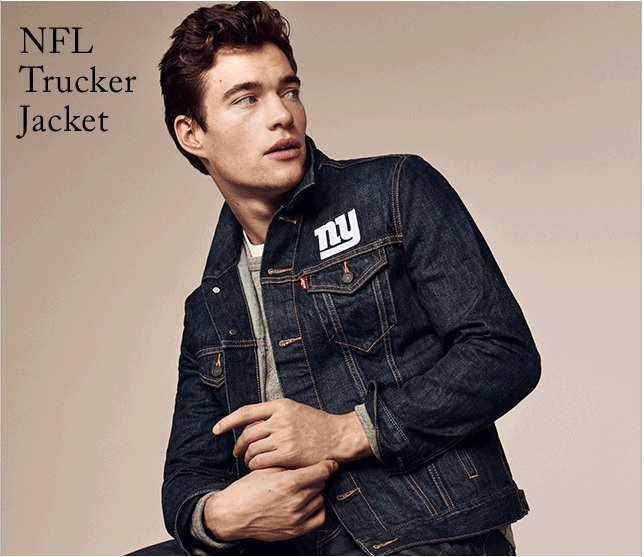 If you are interested, you can take a look a back to last years Levi's NFL collection.